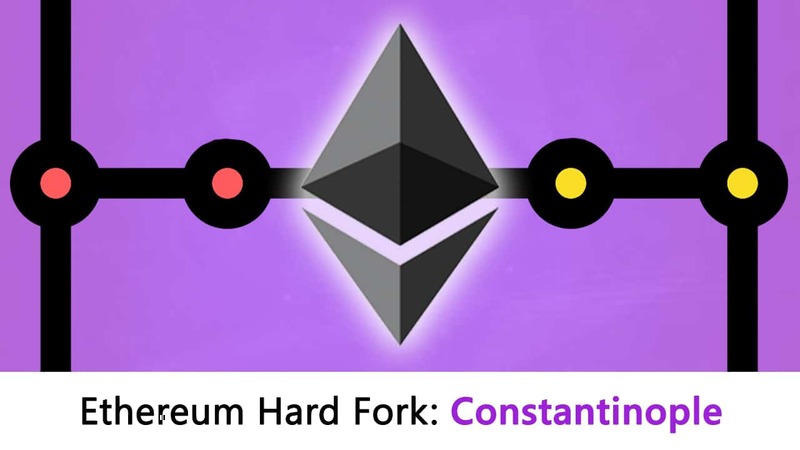 Your must-read guide to understanding the upcoming Ethereum Hard Fork; Ethereum Constantinople. 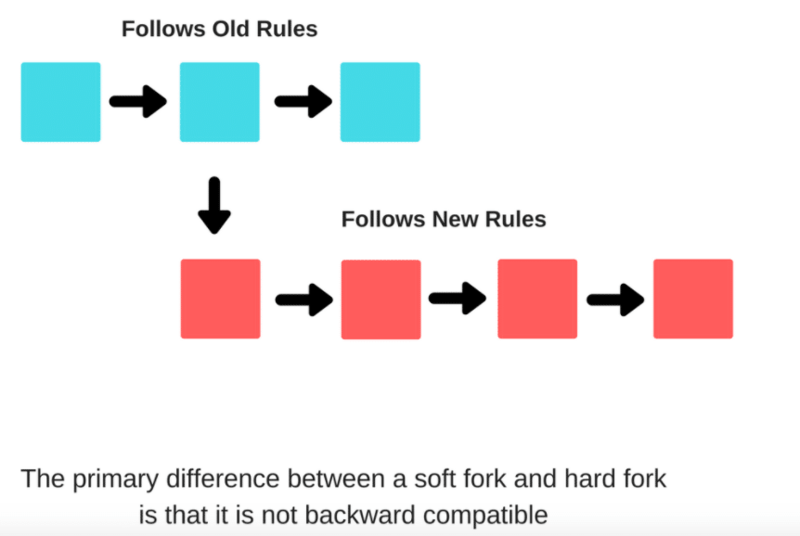 This guide will take you through the blockchain basics in order to properly understand the implications of the fork and the changes it will bring to the Ethereum Community. After months of testing and delay, Ethereum Constantinople is finally on its way. Expected to be executed by January end, the long-awaited Ethereum update is bringing with it a lot of changes. Constantinople is part 2 of the Metropolis update. We have covered Metropolis in detail before. So, in this guide let’s put Constantinople under the microscope and see what all changes it is bringing into the ecosystem.